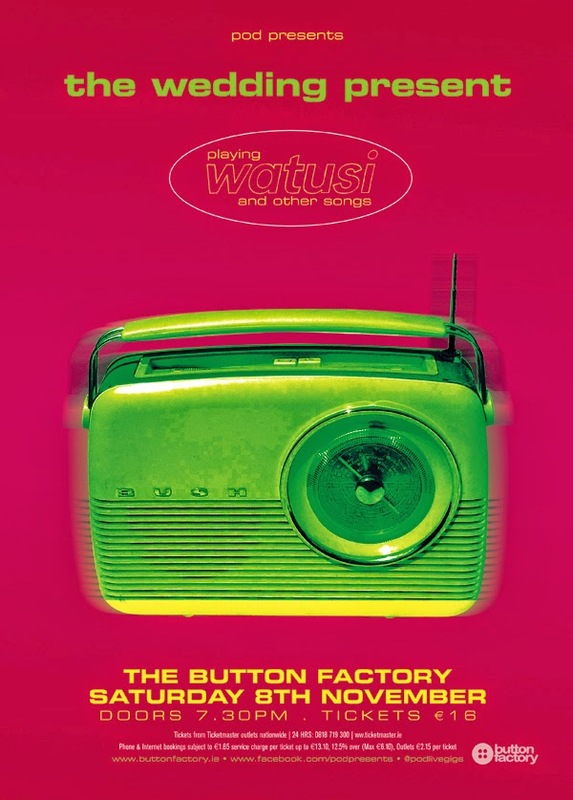 The Wedding Present are continuing their album tours this year with Watusi, an underrated one of theirs. I love it though and it holds some very special memories for me. I wanted to do a poster based on the album cover but not just OF the album cover. 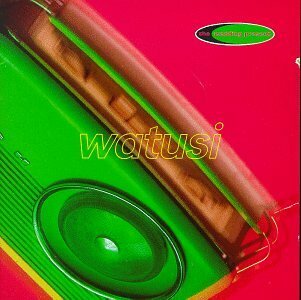 So I sourced a photo of the same Bush radio that appears on Watusi and I replicated some of the totally 90s effects. 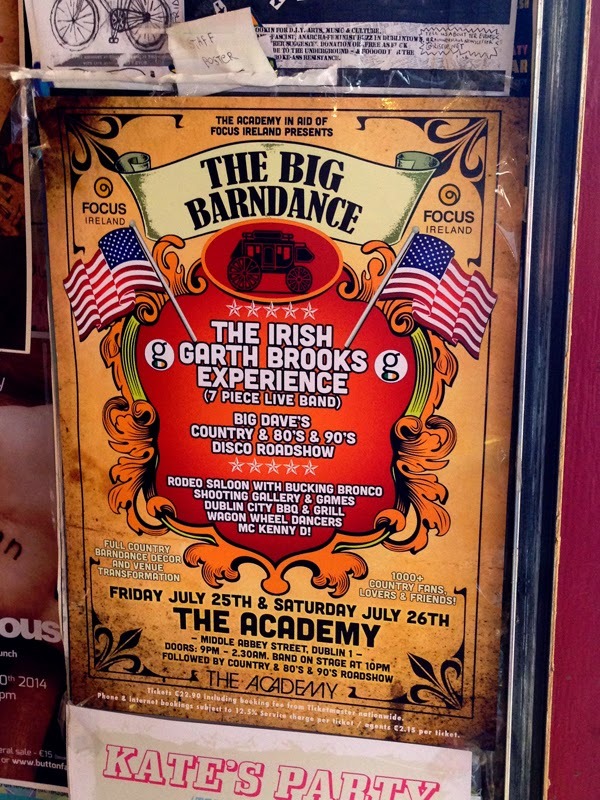 Hopefully when Gedge arrives in Dublin in November he'll get it and realize that I did this out of respect and that only a fan could have done this one. Poster I did for of the quickly arranged events that took place last weekend. The promoters knew what they wanted more or less, so I quickly put this together and they were into it.